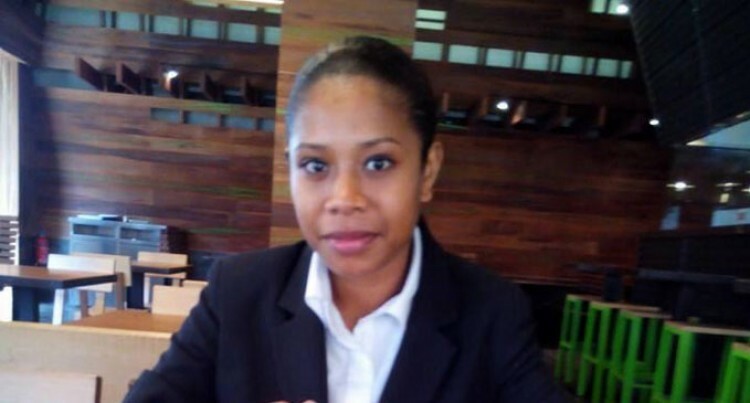 The Fiji Embassy in the United Arab Emirates will investigate the case of a Fijian woman stranded in Kuwait without her passport and relevant documents. Fane Traill, who was recruited by a Kuwait security company, was stranded after allegedly being terminated when it was found out she was pregnant. Mrs Trail said she only found out she was pregnant, two months after arriving in Kuwait. Fijian Ambassador to UAE Robin Nair yesterday said they would follow up on the case. “My first secretary will be in Kuwait next week and he will be able to check this case to see how we can assist. We will revert after confirming and attending to this case,” Mr Nair said. Mrs Traill said her visa allegedly expired the same day she arrived in February 22, 2014. She said her passport was also taken by the company and hasn’t been in her possession ever since. “I paid for my own airfares and left Fiji on the 20th of February. I arrived on the 22nd and my visa had expired on the same day,” Mrs Traill said. She said she started work on March 11, as a security guard in one of the biggest shopping malls. “I worked for 12 hours a day with only an hour break with other Fijians,” Mrs Traill said. She said it was on April that she felt different. She said she would stay home for two to three days before returning to work. She said she was told by the company she had to pay for her own airfare back home. “I was told by the couple that recruited me that my contract had been terminated and I was blacklisted by the company and that the company would not process my visa. She has since then given birth to her now seven-month-old son and has gotten married to a Fijian man also working in the UAE. She said they had been staying at a family friend’s place with her seven-month-old-baby who hasn’t received any immunisation because he did not have a birth certificate. “Most of the time, my son and I would stay in the house out of fear that we would be put into prison to await deportation since we don’t have any legal documents,” Mrs Traill said.